Tiger Woods finally showed his children why their father kept fighting through pain trying to swing golf clubs, his victory on Sunday at the Masters literally a win for all ages. 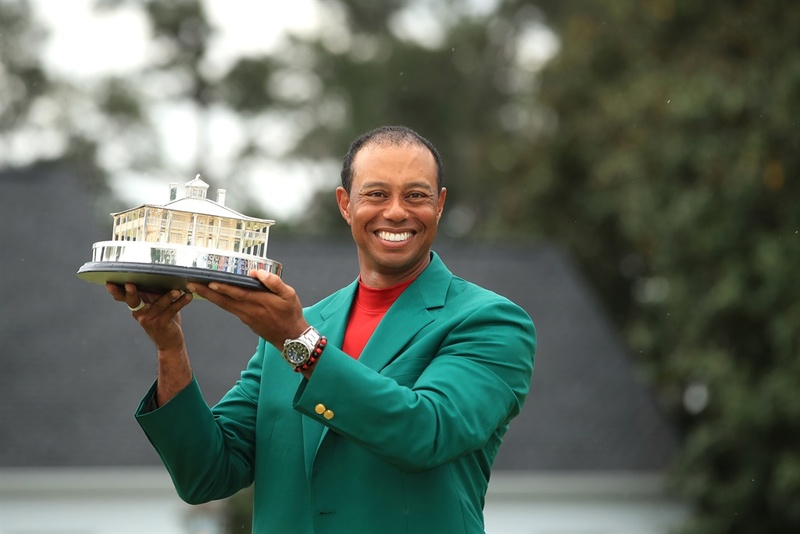 "It's special to me, to my friends and family," Woods said. "And I think everyone who was here got a chance to witness something that was amazing. "Twitter Ads info and privacyIt also was the first time daughter Sam Alexis, 11, and son Charlie, 10, have seen their famous father win a major title except in videos. "I hope they are proud of their dad." "This has meant so much to me and my family. 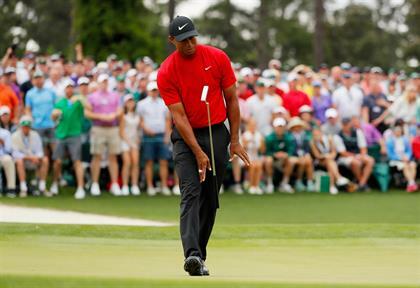 It's something I'll never ever forget," Woods said. "To have them there and then now to have them see their Pops win, just like my Pops saw me win here, it's pretty special. "Earl Woods, who died in 2006 at age 74, taught Tiger how to golf and defied doctors to watch his son at the 1997 Masters. "My dad shouldn't have come in '97. He had heart complications and wasn't supposed to fly," Woods said. "But he flew and came. Gave me a putting lesson on Wednesday night and the rest is history. 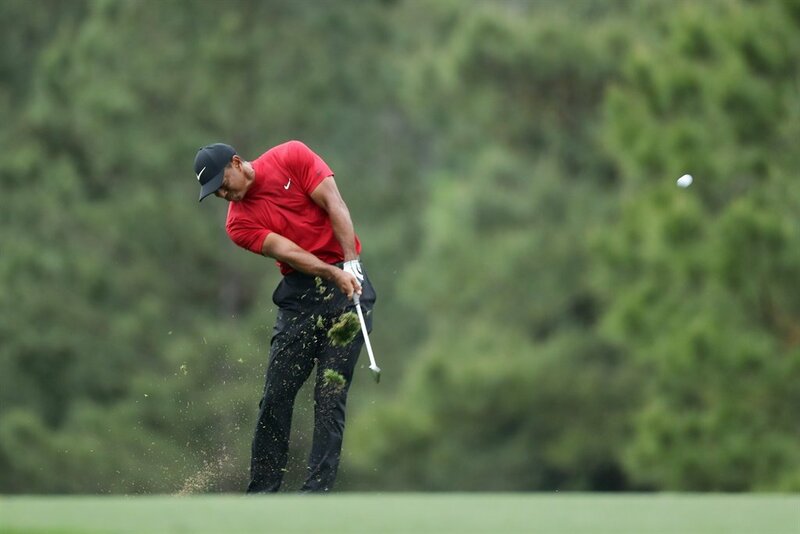 "Woods also hugged his mother Kultida, a 75-year-old Thai woman who nurtured and toughened Tiger as a youth. "It's amazing. It's 22 years. Life goes on. There's one continuity. My mom was there," Woods said. "I said, 'We did it. I love you so much, mom. '"Woods recalled her devotion when his glory was only a dream. "She's always there. She's always present in every round I play. 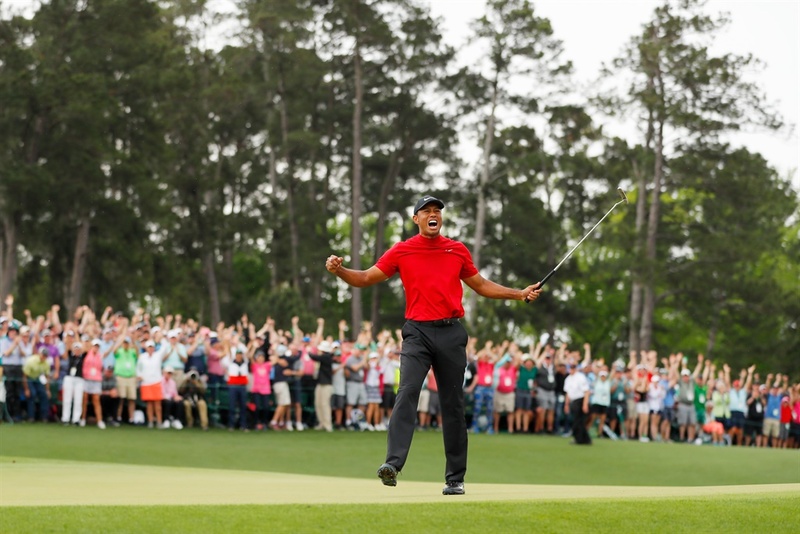 "Woods battled chronic back pain for years before undergoing a last-chance spinal fusion surgery in 2017 that enabled him to return to peak golf form and be able to play with his children. "It means the world to me, their love and support," Woods said. "I just can't say enough about how much that meant to me throughout my struggles when I had a really hard time moving around, just the infectousness of their happiness. I was going through a tough time physically. Woods has no doubt where his most meaningful trip with the green jacket will come – his son's school class.